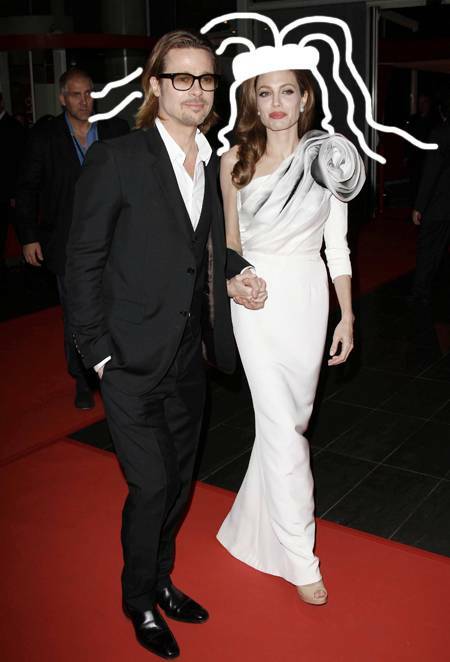 After their relationship of nine years, at last the Hollywood pair of brad Pitt and Angelina Jolie married. In a small church of French village Correns, this wedding took place. After taking marriage certificate from California’s local judge, the couple reached France for their marriage. All of their children were also present during that occasion. Their spokesman officially announced their marriage on previous day while they kept their wedding secret in the beginning. Since 2005 after the shooting of their movie “Mr. and Mrs. Smith”, the pair has been living together while they also have six children.